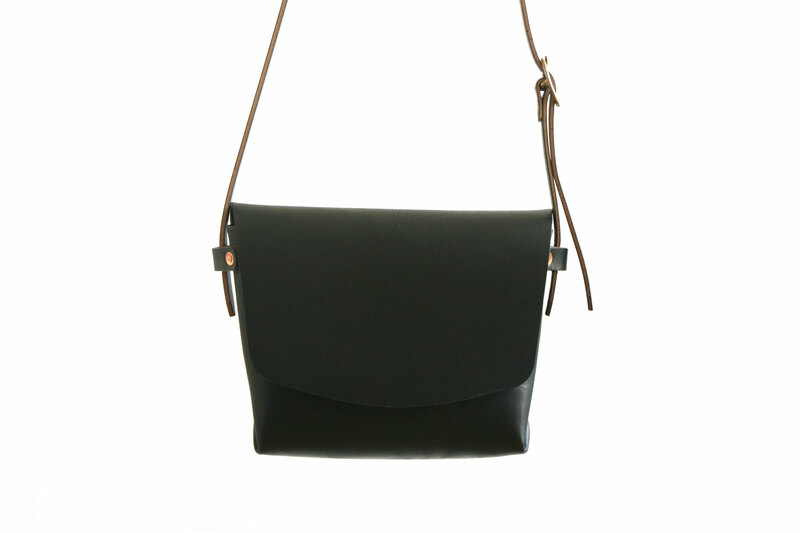 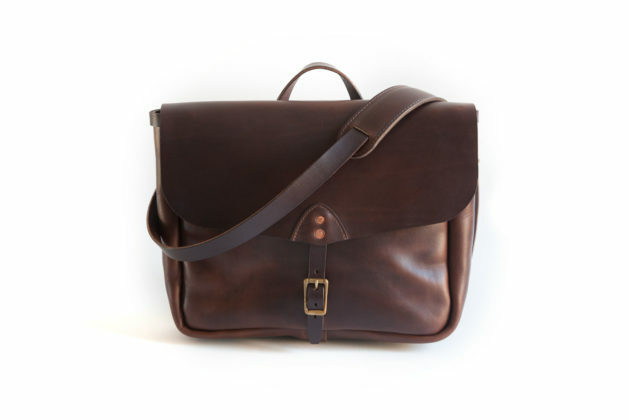 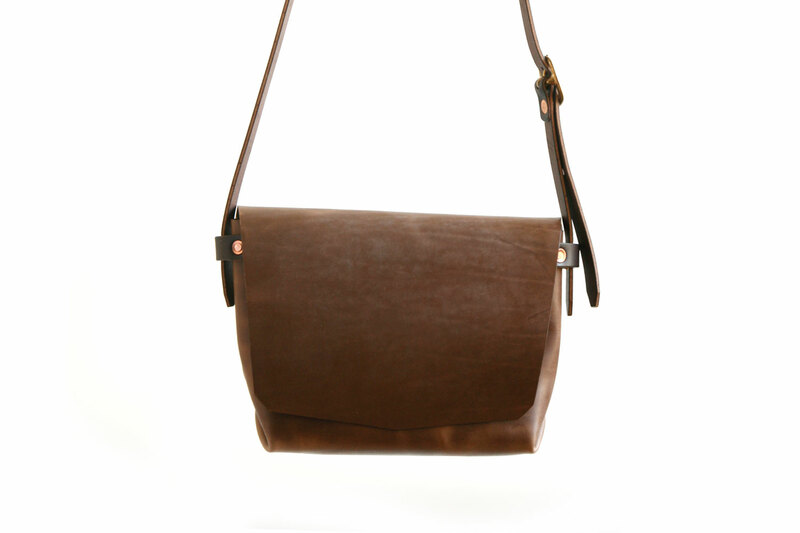 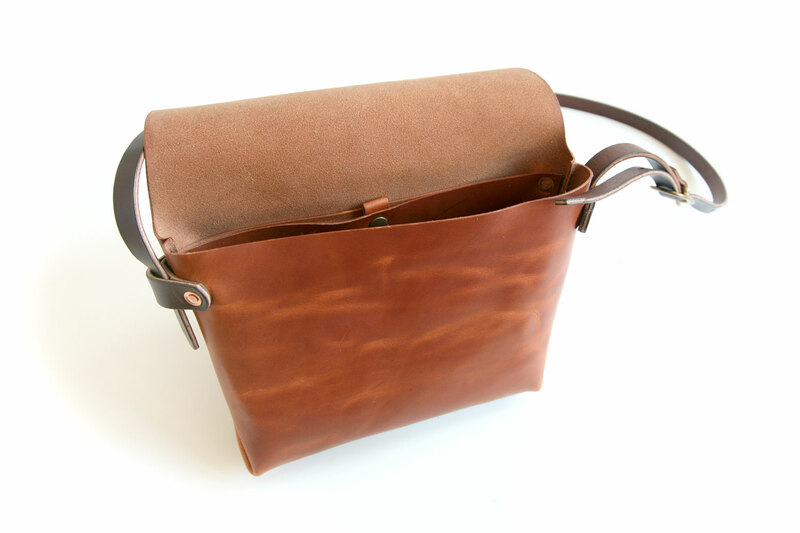 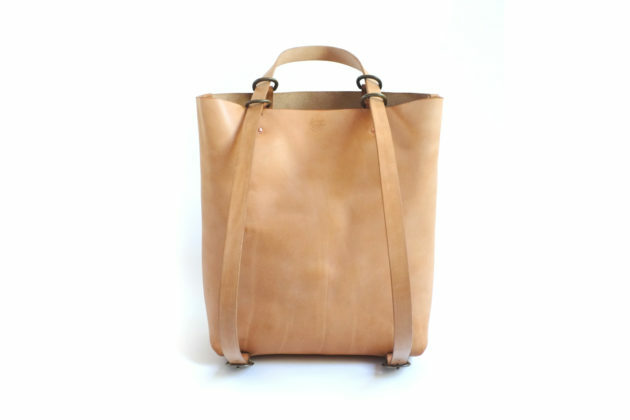 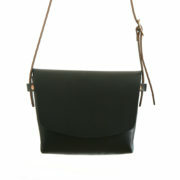 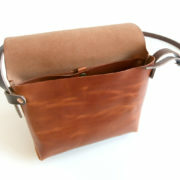 Hand Bag | Balsam Mountain Leather Co. 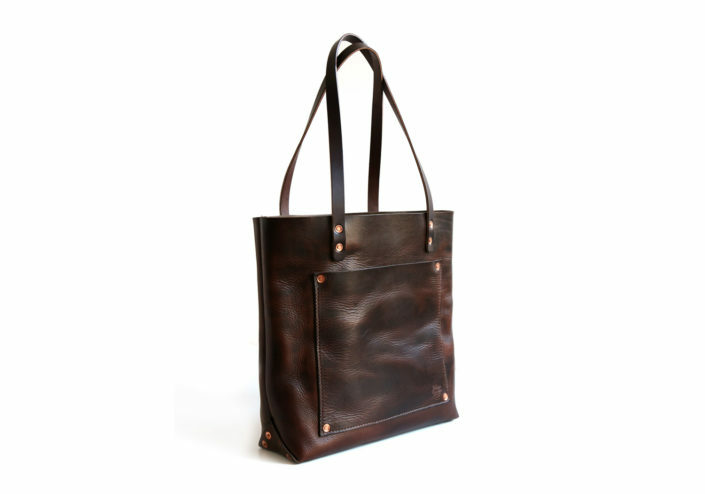 The bag to keep at hand. 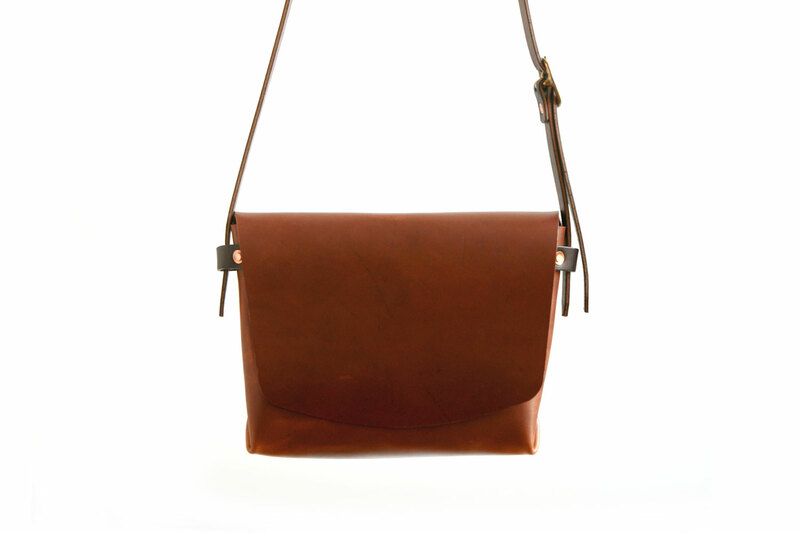 Big enough for the essentials, small enough to not get in the way. 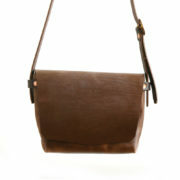 A classic handbag, purse or daily carry. Fits a 5×8 notebook, large wallet, keys, phone. 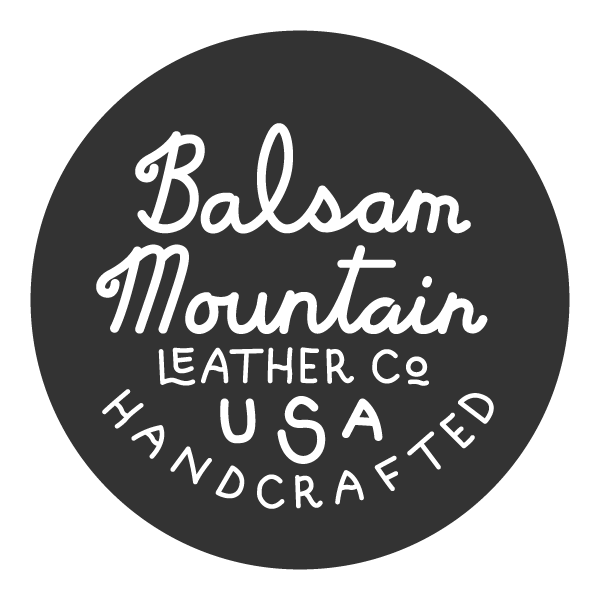 Benchmade in Asheville, NC.